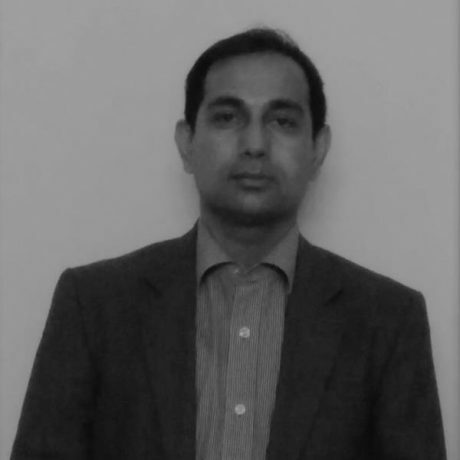 Mithun Sanyal’s career boasts of nearly twenty years of rich experience in sales and business development in the IT and telecom sectors. He has added great value in organisations like Airtel, Tata, IBM where he was in charge of national and regional sales and business development. The really neat feather in his cap would be when he had led the team that went on to secure a multi-million service contract. This not only was satisfying career-wise but was also a tremendous boost to his team members who could look up to a flamboyant and dynamic leader. When he isn’t working, he dabbles in cooking, listening to music and reading vastly. A man of few words, Mithun lives with a firm belief that ‘Life is Beautiful’ and employs it in every walk of his life.